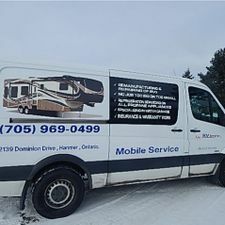 "Because we care about you, the RV owner"
The RV Doctor is equipped to relocate recreational vehicles from park to park. 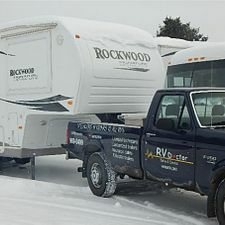 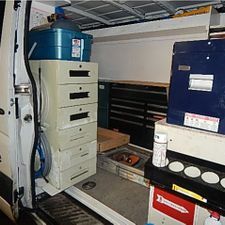 Upon contacting the RV Doctor, we will arrive at your location and provide you with an estimate of the moving costs. 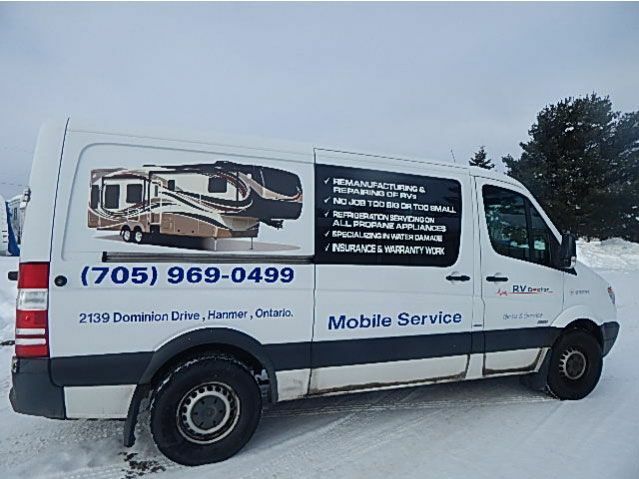 RV moves are available to Greater Sudbury and all the surrounding areas. 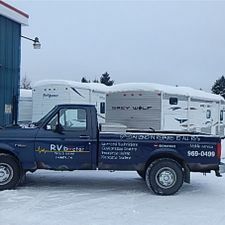 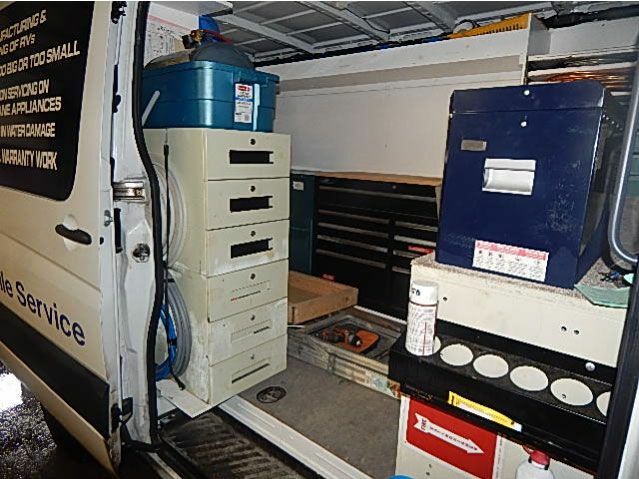 Contact the RV Doctor for an on-site estimate of your move — call us today! 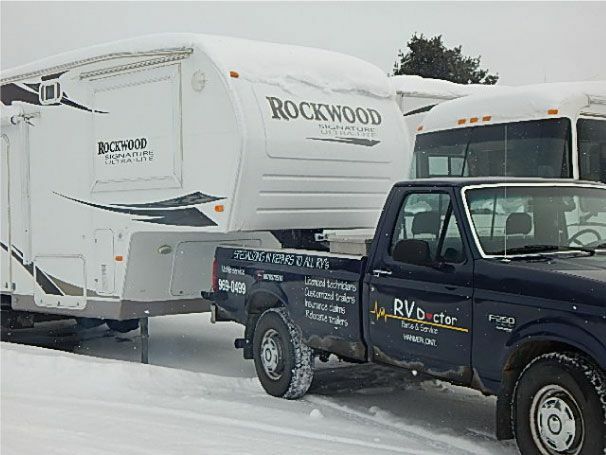 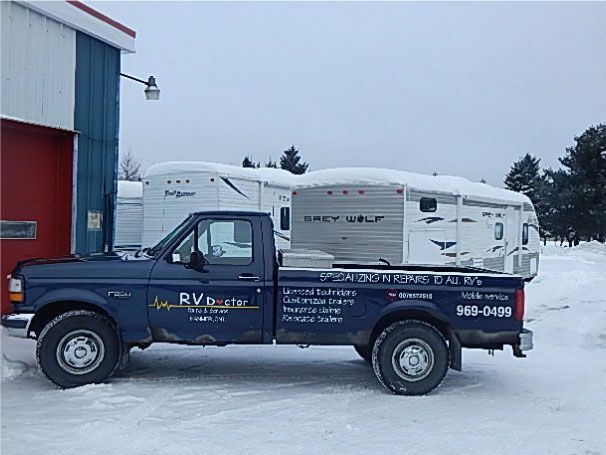 At the RV Doctor, we care about the work we do and we especially care you, the RV owner.